Every day, alumni and friends like you reinvest in Clark University and share your passion for challenging convention and changing our world. We thank you for your partnership. 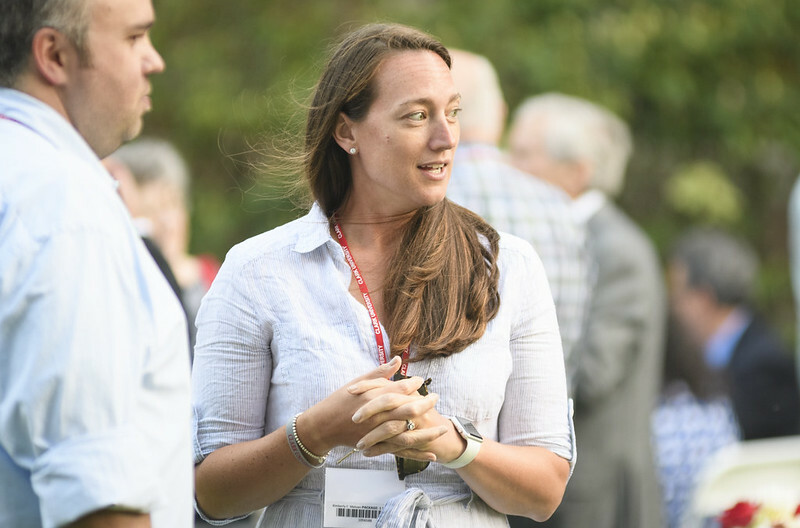 Our Alumni Association, led by President Ingrid Busson Hall ’96 (above), continues to develop ways for you to remain engaged with, and be inspired by, Clark. We hope you will take advantage of the many ways you can support current students, reconnect with fellow alumni and make the global Clark community one of which we can all be proud. Alumni Association updates are presented each year on the Saturday during Reunion Weekend. All alumni are invited to attend. The Clark University Alumni Association Executive Board comprises passionate Clark representatives who serve three-year terms. Their ultimate goal is to partner with you to help all Clark alumni forge a lifelong connection with our University. As the primary executive body of the Alumni Association, the Executive Board makes recommendations and works closely with the Office of Alumni and Friends Engagement related to alumni affairs and engagement matters for Clark University. The Nominating Committee is charged with identifying strong alumni Trustee representatives and annual recipients for the Distinguished Service and Young Alumni award candidates.